Welcome to the Hustlers Ski Club! We're glad you decided to check us out. Step inside and have a look around... or go directly to the TRIP list. The Hustlers Ski Club is a member of the Chicago Metropolitan Ski Council (CMSC). 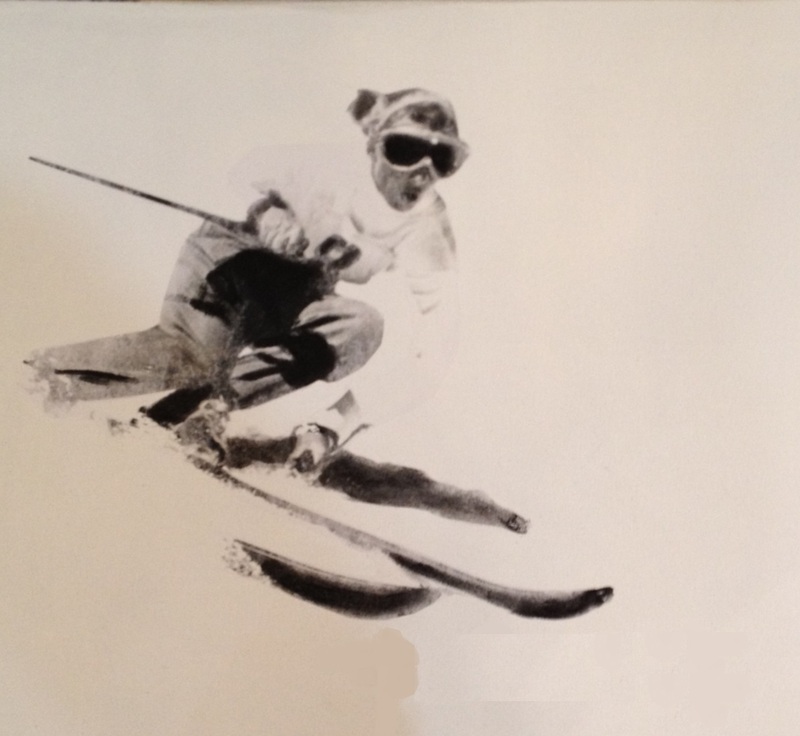 This year we are celebrating over 50 years of social activities (not just limited to SKIING). Our schedule has something for everyone, skiers and non-skiers alike. Browse through our website. We are sure you will find something of interest, and then come join us. 1051 N. Wood Dale Rd. The Hustlers Ski Club offers free instruction to all of our members. Each of our instructors are proud of their commitment to teaching and are very patient with all those looking to improve their skills. Our goal, to have everyone (young and old) learn to ski.